I just finished walking around the Old City of Jerusalem on Yom Kippur. 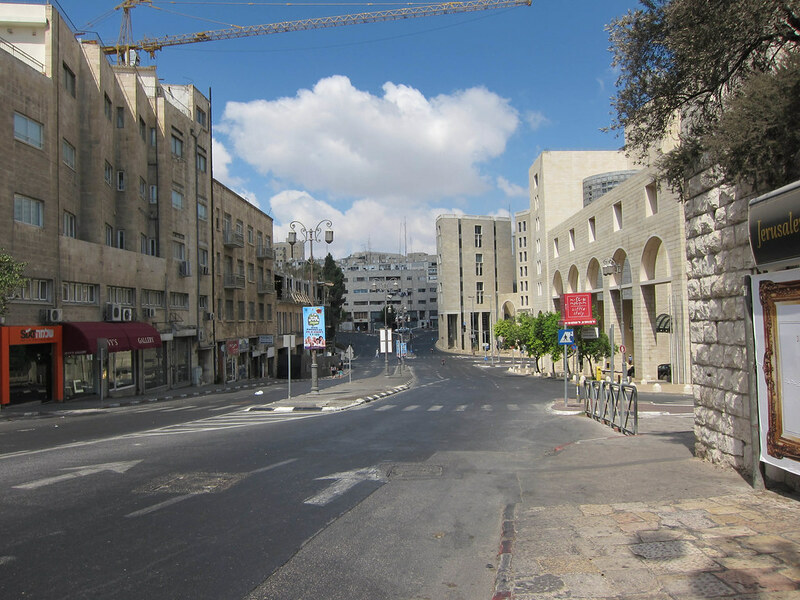 Jerusalem is so quiet today, the streets are nearly empty. I saw only three cars driving the road, there were far more people riding by bike. And even then, it was mostly the children. While the country is shut down for the day, the kids have free reign to play in the streets – running through the intersections without a care in the world. Last night we went to services at the HUC, a progressive synagogue with a beautiful view. Afterwards, we roamed Emik Refa’im – a street packed full of people walking and riding around, talking with old friends and making new ones. It was as if those who are around, myself included, decided to show up in uniform. Almost everyone was wearing white and a smile; at ease while they reflected privately or laughed with family and friends. 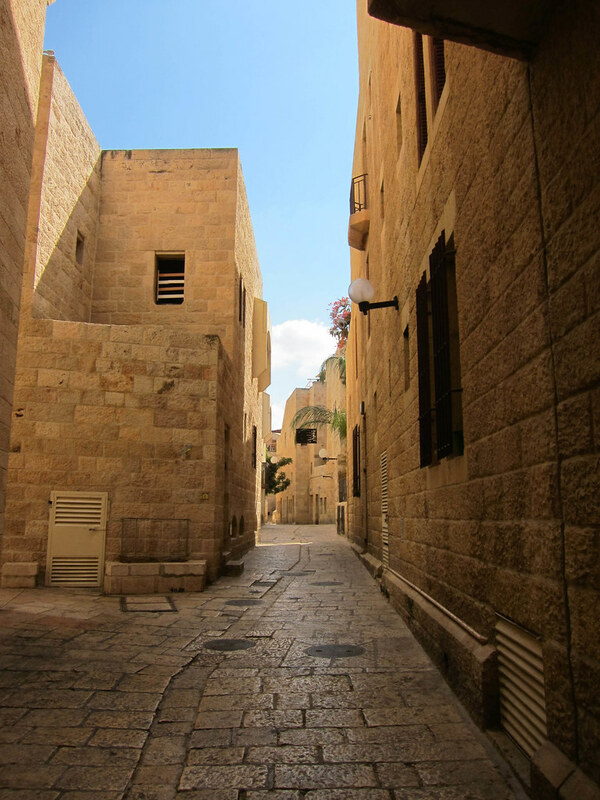 Today the Old City was so quiet. The only exception seemed to be those praying, and the Armenian Quarter which was still hawking little crafts and food for the tourists. For the most part, or at least compared to the average day, no-one was around. Even the Kotel (the Western Wall) was unpopulated. I expected throngs of people to be praying there – I guess the locals are in synagogues instead. I hope that if you’re doing it, that you have a good and meaningful fast.